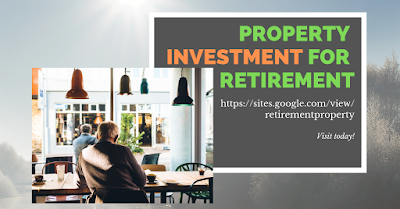 While there are all kinds of stocks and mutual funds that confuse even the most intelligent among us, real estate is a pretty straightforward business to get into. The problem is that many people feel it is too risky. The truth is that there are many different types of real estate investing that all carry different risk to the buyer. One thing is for sure and that is that with proper care and attention properties tend to gain value over time rather than lose value. 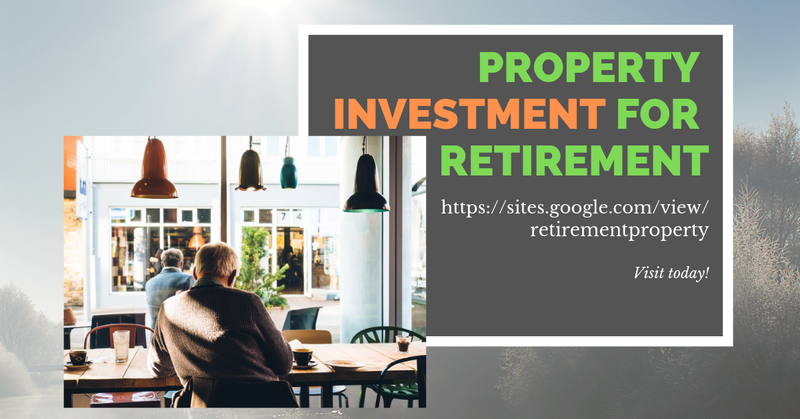 If you purchase properties today and properly maintain them, you can not only reap years of rental income while paying the mortgage on these properties but you can also find your retirement home and pay today's prices for it rather than the prices of tomorrow. Rental properties aren't the only way to build a property investment portfolio. There are all kinds of property investment opportunities for those that are willing to take the risk. When it comes to property investing, the greater risks often net the greater potential rewards. The thing you must remember is that you are gambling with your financial future. 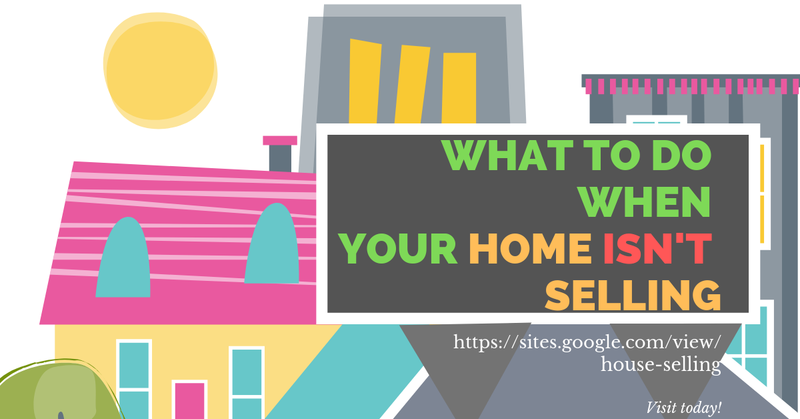 I tend to stick with rental properties as they are a fairly safe bet and actually pay for themselves over the years while building a nice nest egg for my future.